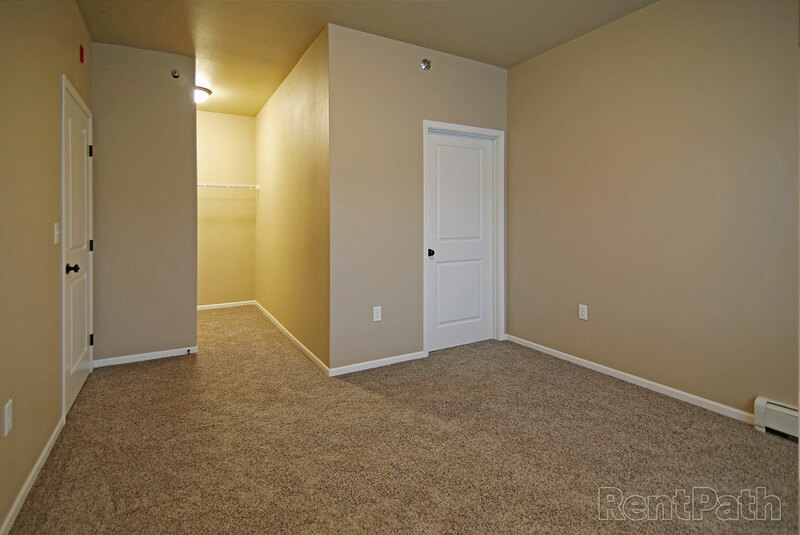 These quiet apartments are a great location to call home. 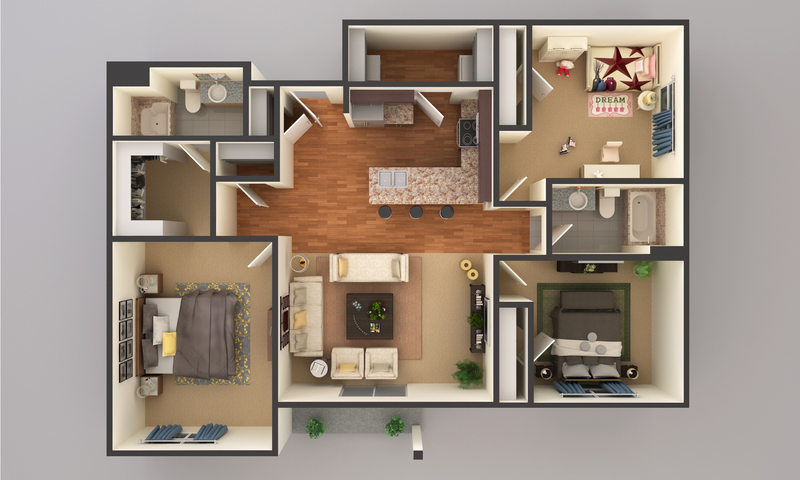 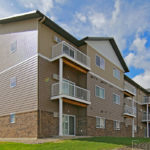 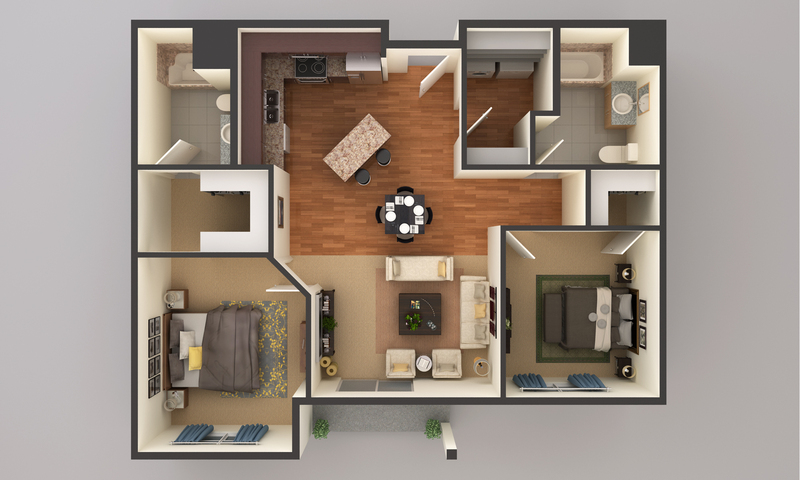 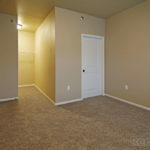 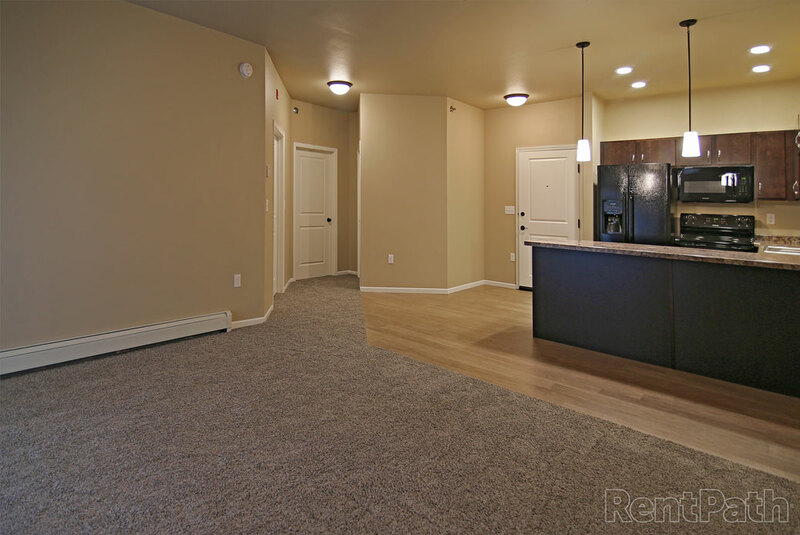 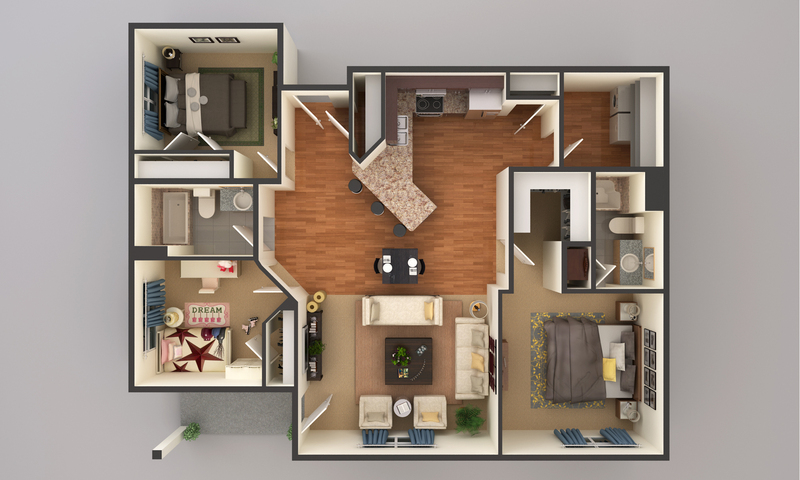 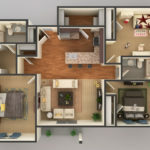 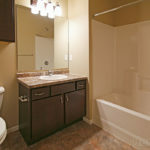 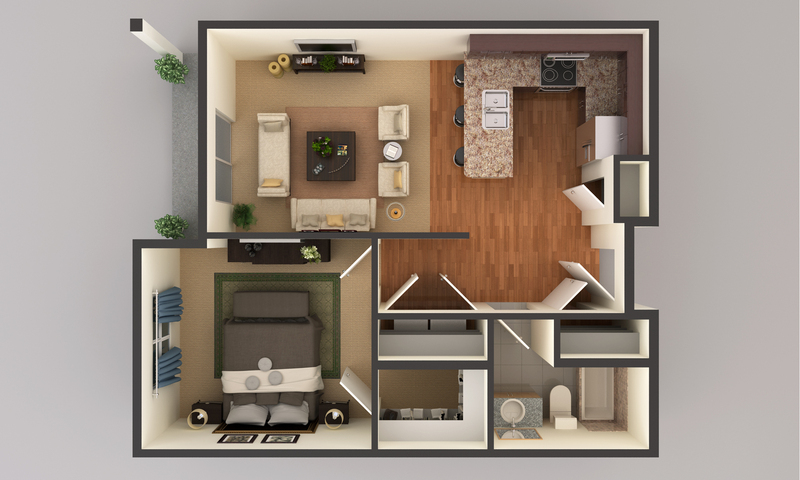 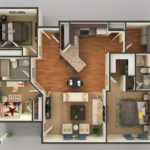 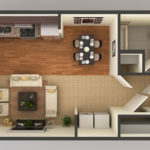 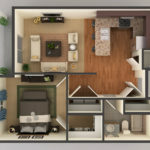 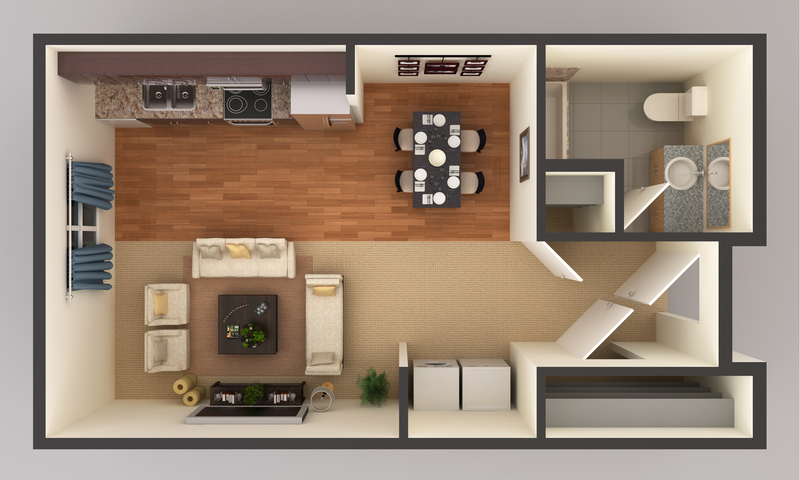 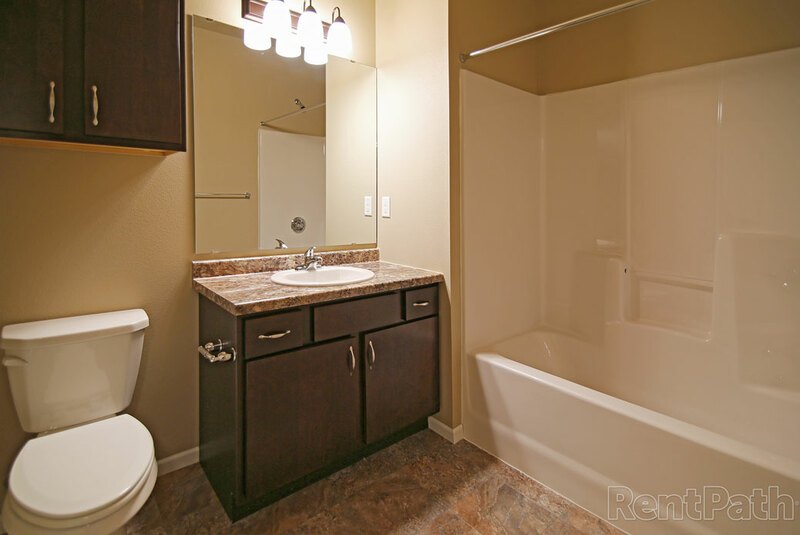 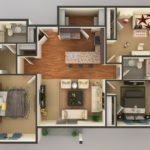 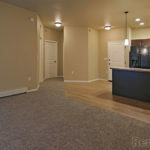 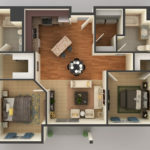 Each unit is spacious and comfortable with large closets, stainless steel appliances, and a balcony. 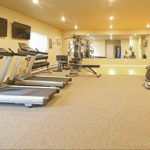 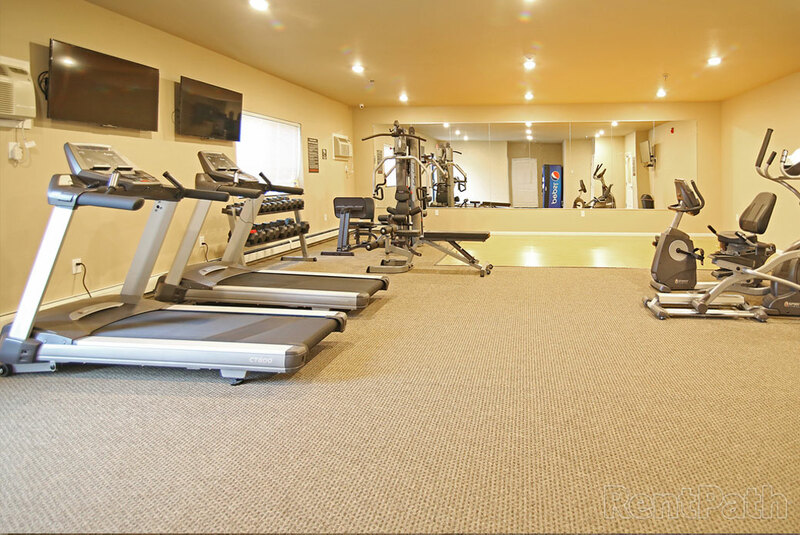 The community has access to the onsite fitness center and elevator. 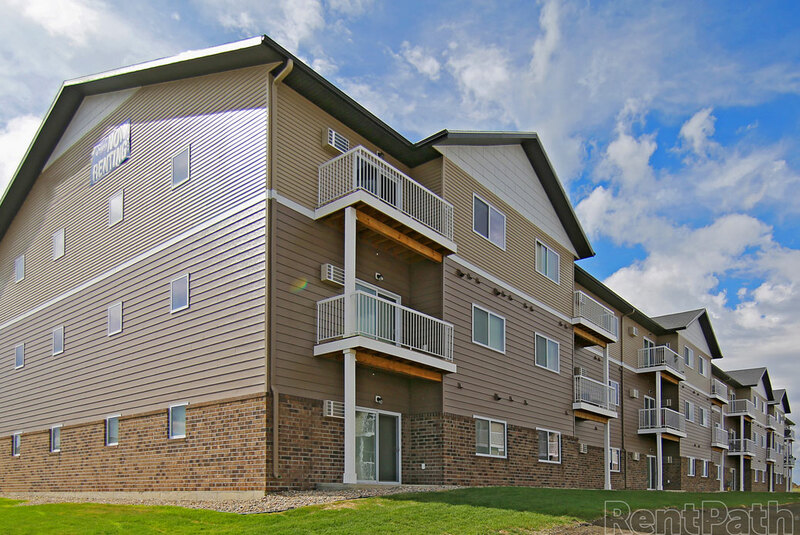 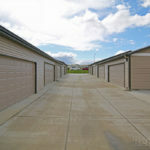 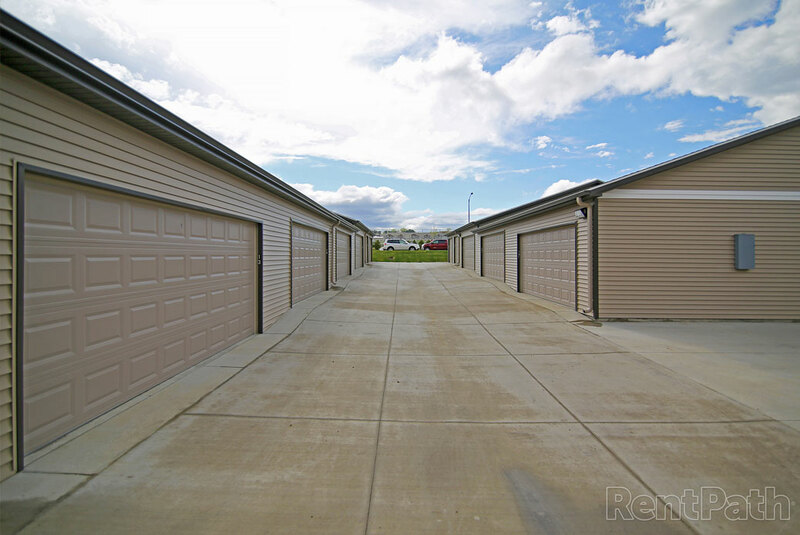 The Cascades are located in a friendly neighborhood off I-94 just across from the Mandan Middle School.